Today, we’re going to talk about more wines that you (probably) can’t get your wine-lovin’ hands on. And I know that you want to hear about them, because you told me so. 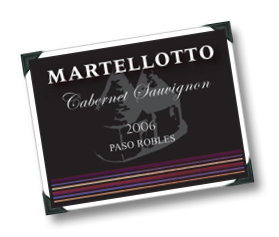 The first, and the more impressive, of the wines hails from the sandy loam Margarita vineyard site in Paso Robles’ southwest – Martellotto’s 2006 Cabernet Sauvignon. It’s pleasant, with decent balance, clocks in at a relatively restrained 13.5% abv, is farmed sustainably, and is spot-on priced at $18. 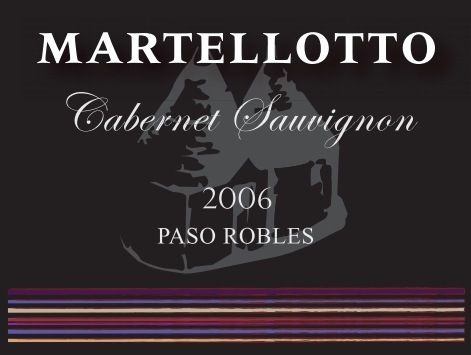 Interestingly, it’s the 5% Syrah component that really stands out for me on this wine (there’s 10% Merlot as well), which rounds out the finish with red fruit and peppery, dried herbs. So why can’t you have any? Well, you can, but only if you buy through Big Hammer Wines. Oh, yeah, and there were only 34 barrels made of the stuff.